Your garage door is the most commonly used entryway to your home and it stores one of your most prized possessions- your car. That’s why choosing a garage door that’s durable, insulated and trustworthy is important. Find out 11 reasons why steel garage doors make the best option for garage door replacement. Before getting into all the benefits a steel garage door has to offer, it’s important to note the two types of steel garage doors offered and their features. 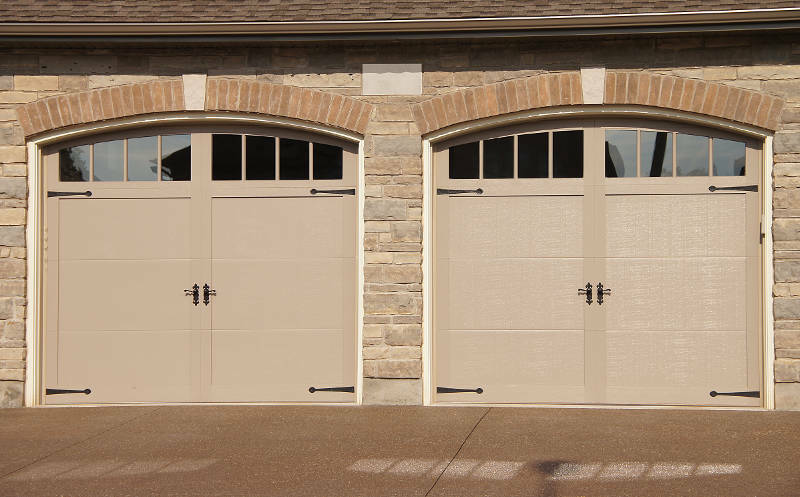 These traditional-style steel garage doors are a great option for your home. Not only are they super durable, but they’re also good looking. They come in a wide variety of colors and designs. These garage doors feature thermal foam insulation as an added layer of noise and weather protection. An interior wind load reinforcement system can also be added to your steel garage door to reduce the noise caused by strong winds. Carriage doors offer the traditional looks of wood carriage style garage doors with the features of a standard steel garage door. Just like standard garage doors, they have foam insulation and come in a wide array of colors and styles. A garage door made of steel is superior to all other garage door materials. Steel garage doors are much more durable than aluminum, wood, vinyl or fiberglass doors. They’re resistant to warping, rusting, cracking, weather and fire, making them much more difficult to damage. Steel doors stand up well to harsh storms, flying baseballs or animals. Steel garage doors don’t rust or require repainting nearly as often as wood doors do. With a quick wash a couple times a year you can keep your garage door looking as good as ever. Steel garage doors are insulated with foam to provide a layer of protection from weather. They prevent drafts and keep heat from escaping your home through the garage. If your garage is attached to your home and your home shares a wall with the garage, the extra insulation is especially important in regulating the temperature within your home. Even if your garage is detached from your home you can still benefit from a insulated steel garage door. Having an insulated garage door can help to keep your car, lawn mower and other tools protected from rough climate. 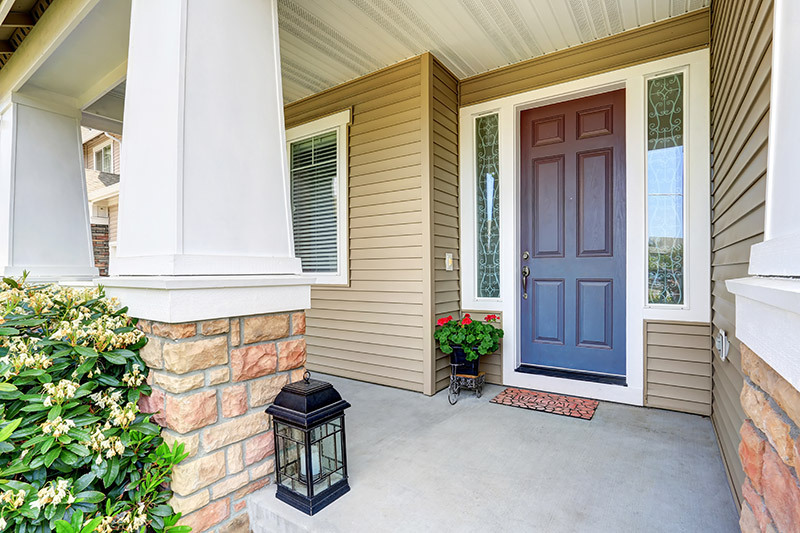 As previously mentioned, these insulated doors will help keep your home cool in the summer and warm in the winter, improving your energy efficiency. 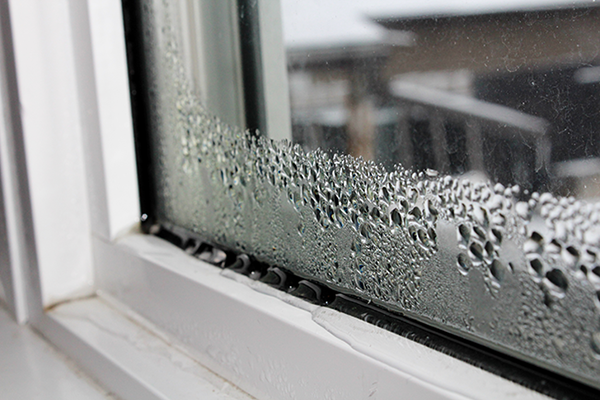 This means your heating and cooling systems don’t have to work as hard, lowering your energy bill. Not only does the garage door’s foam insulation preserve your home’s temperature, but it can also reduce the amount of outside noise entering your home. The extra foam layer helps block noise from being heard from inside. When it does come time to replace your steel garage door (which won’t be for decades down the road), it’s good to know you can recycle your door instead of dumping it in a landfill. Many new steel garage doors are actually made of recycled steel. 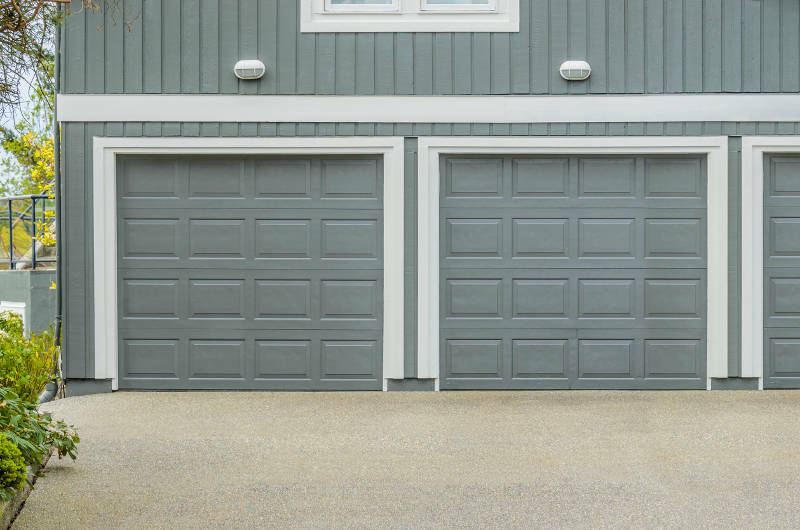 If the environment plays a role in your garage selection process, steel garage doors are one of the most sustainable options. Replacement steel garage doors can be customized to your liking with a wide selection of design, panel and color options. They can be bought in a variety of colors such as white, dark brown, almond or mahogany. They also can be easily painted and repainted in any color you wish. You can choose from a wide variety of panel designs and hardware to truly personalize your garage door. 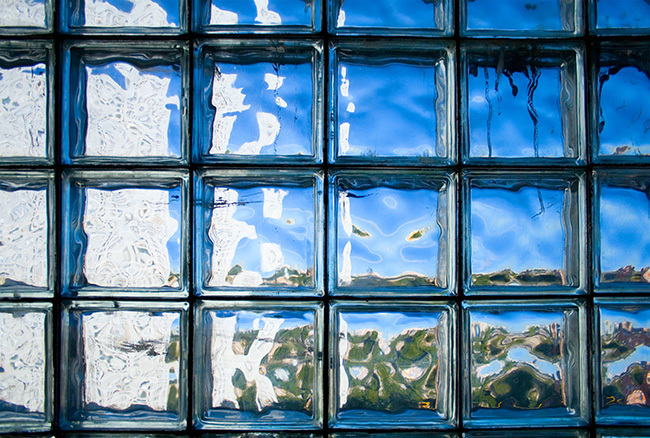 You may also incorporate glass window inserts into your garage doors to beautify your home. A strong garage door is a secure garage door. Steel is a heavier, thicker material that’s much more difficult to force open or break into. Your entryway will be better protected with a steel garage door. 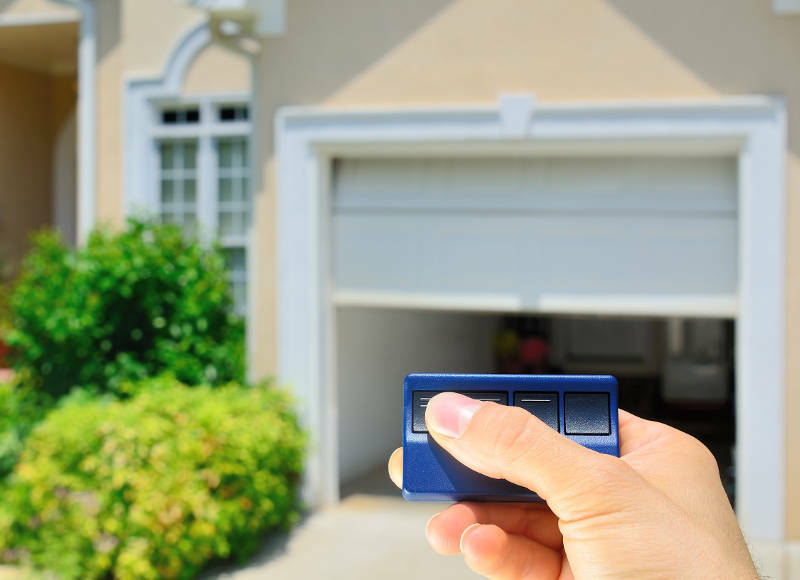 Additionally, replacement garage doors come with the ability to open the doors electronically with a garage door opener. Using a remote to open your garage will limit who can open your garage door. Cold Milwaukee winters can be rough on your car. It isn’t good for your car to be started in the cold. Protect your car’s engine by keeping it in a well-insulated steel garage so that it’ll start smoother. Keeping your car in an insulated garage can also help it heat up faster inside which is always a plus. Replacing your garage door with one that is steel can add value to your home. Steel garage doors are highly desired by homeowners due to their energy efficiency, durability and gorgeous appearance. A better insulated, noise reducing garage door means you’re able to use your garage for more than just storage. 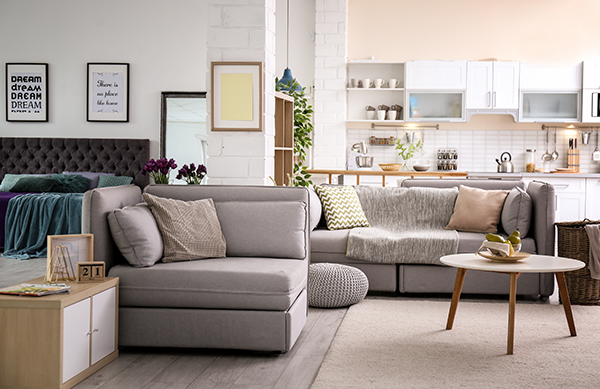 With a steel garage door, feel free to turn your garage into a living space, converting it into a home office, den, art studio or even spare bedroom. 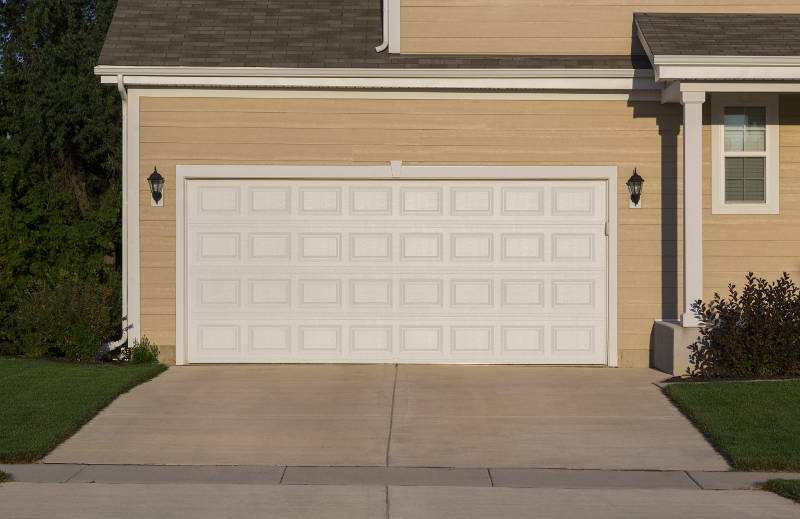 Steel garage doors are a smart investment for your home sure to add curb appeal, improve safety and energy efficiency, and reduce time spent on maintenance. Should you decide to get a replacement steel garage door, it’s best to hire professional installation to make sure everything goes smoothly. If you’re looking for the perfect steel garage door for your home, get a free quote now and start the replacement process.